Buick considering coupe to stoke youthful image? The Buick lineup was all but dead just a couple years ago, but the past year has been a bit of a boon for the struggling marquee. In the second half of 2009, General Motors added the LaCrosse to the Buick lineup, and for the most part early returns have been positive. 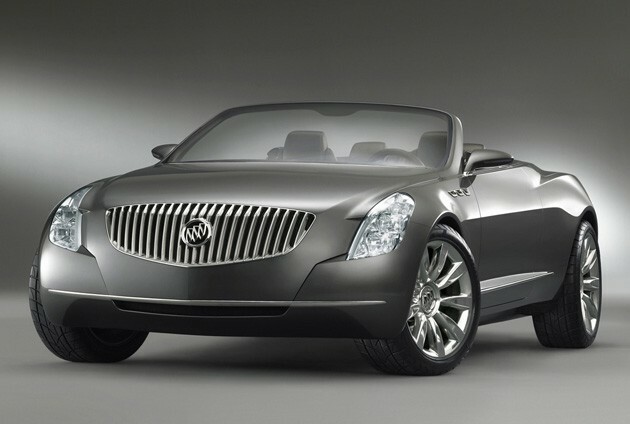 The Buick lineup gets even more interesting in the next couple months as the 2011 Regal enters the product mix. There are also reportedly plans for a crossover that slots under the Enclave and a Cruze-sized sedan in the next 12 months as well. But what's missing? John Cafaro, director of design for Buick and Chevrolet, thinks the Tri-Shield could use some more products to signify the brands new youthful image, and a coupe may be just what the doctor director ordered. In an interview with Automotive News, Cafaro reportedly described his role in the recreation of Buick as "being a zealot for getting Buick more youthful, more spirited and probing ideas for coupes, more expressive vehicles." Cafaro also insists that Buick needs more products to be competitive, even with the upcoming small sedan and crossover.